Karamay Stone – Naturally Practical. Quartz is one of the hardest materials on earth and its variety of color will match any room’s aesthetic. Quartz countertops are common in kitchens and bathrooms, while this material also works great for tubs, showers, tiles, and heavy tabletops. The brilliance, luster, and visual depth of quartz add sophistication to any room. These impressive surfaces are non-porous, so they’re easy to maintain. Just wipe your quartz surface clean and it will always look its best. 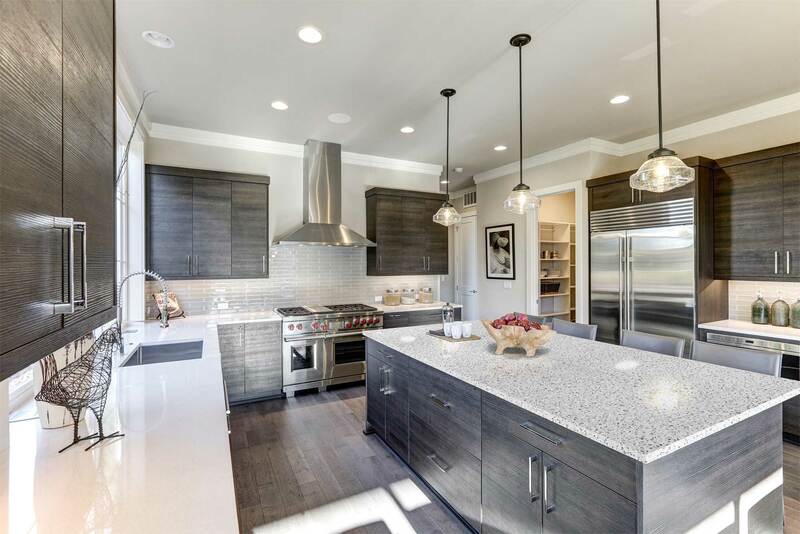 The durability of quartz means your countertop, tabletop, sink, or tile will last for generations without chipping or cracking. KaramaystoneTM’s innovative quartz processing methods produce solid, sturdy slabs of quartz that are as varied and visually fascinating as any naturally-occurring stone. The end result is a high-quality, durable, beautiful surface that’s as impressive as a work of art. Your surface will last for years without losing its luster. We take pride in our craftsmanship, installing many of our unique quartz surfaces ourselves in homes and businesses around the Houston area. We also supply and collaborate with a wide variety of local contractors who are as passionate about high-quality quartz as we are. With a 25 year limited warranty on all our products, you know your kitchen, bathroom, tabletop, or office will look its best. No photographs will ever fully capture the luster and depth of a well-manufactured quartz surface. To fully experience the luxury and beauty of the Karamaystonetm quartz, stop by our showroom and see the wide range of quartz products we offer, including sinks, countertops, tabletops, and tile. We also offer a wide range of semi-precious products that will add a special touch to your space. Visit our showroom today for a complete tour. We partner with contractors around the Houston area to meet the unique needs of your project. Call your contractor and ask for KaramaystoneTM by name, or discover the unique natural beauty of quartz for yourself. Drop by our showroom for a tour of the best we have to offer or reach out to us today for a free quote for your project.